My name is Anyona Elkanah and I am 19 years old and a High school graduate of 2015. I am born in the family of five of which am the last born together with my twine brother called Paul. 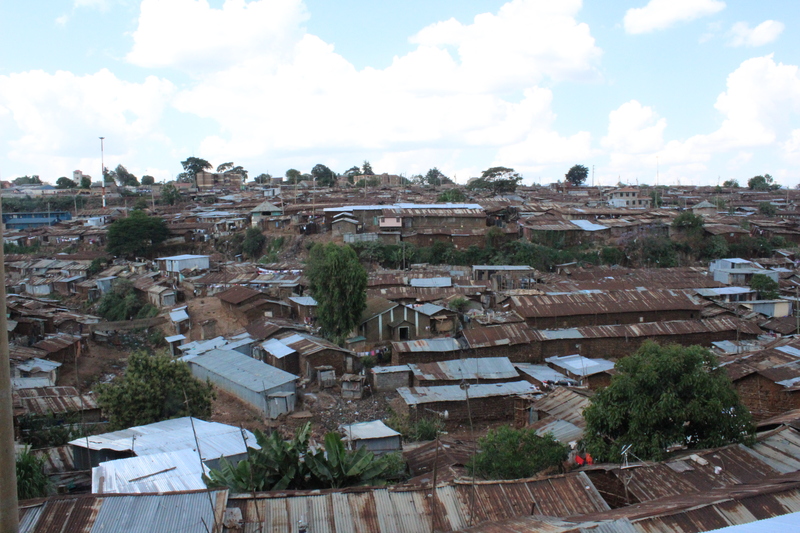 I am born and raised in Kibera Slum but eventually moved to Riruta Settlite in Dagoretti. The major problem facing our youths today is UNEMPLOYMENT due to stiff competition in the market of business today. There are so many reasons which causes unemployment and one of them is corruption in the country. Most of you will ask, how does corruption leads to unemployment??? I did my research in some of the youths living in our region and almost 70% of those youth told me the same story. They have the skills and even others have qualified certificate but when they go to look for jobs all they are asked is for some amount of money to bribe those in ”office” so that they can get opportunities to get those jobs. Most of them can’t afford the amount asked from them, which therefore leaving most of them unemployed…. Another reason is most of our youths are ”choosy” and what do i mean by saying that? Most of them get some golden opportunities in some field but they tend to ignore some of the jobs with many funny excuses that certain works where meant for older people and not the youth. That’s why some end up in bad groups and they start engaging themselves in stealing and eventually even some loose their lives in the process of robbing…. Those were just two major examples of unemployment. Lets ask ourselves again, what can a youth do to at least eradicate this problem of unemployment? One must try to perfect in the area of skills which he or she is good at and try to come up with new business ideas and in fact if one has a national identification card he or she can acquire loans from banks and start up a small business. I think this will boost up to 30% of job opportunities in our region. Another thing is that the youths should avoid bad companies because their minds are just based on evil things instead of thinking how they will live tomorrow… Lastly remember that an IDEAL MIND IS THE DEVIL WORKSHOP so youths let’s not choose work because of those funny reasons, cause who knows who you will be tomorrow? Next Great contribution to our campaign!